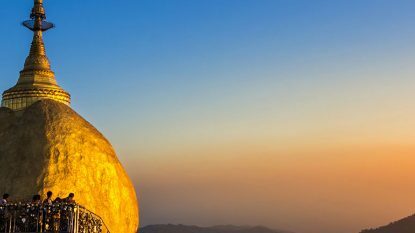 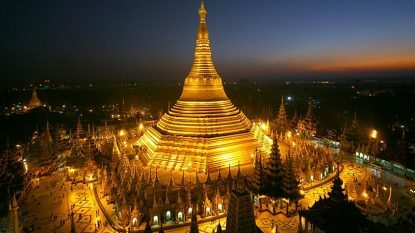 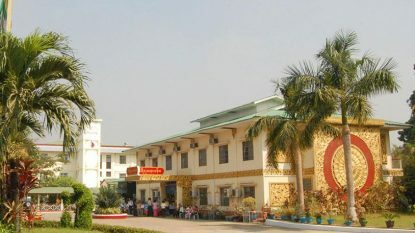 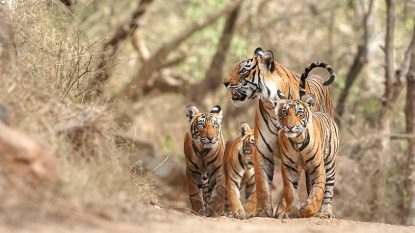 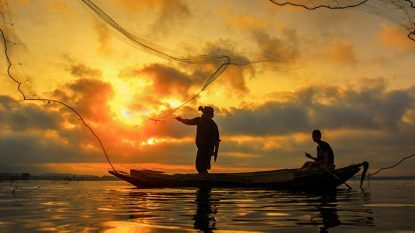 Myanmar us one of the world's most desirable destinations today, now that Daw Aung San Suu Kyi has invited travellers to visit again. 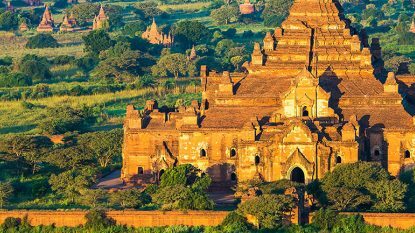 The shimmering spire of Shwedagon Pagoda is a symbol of the nation, but this enigmatic country is home to the incredible temples of Bagan, the crumbling former capitals around Mandalay and the stunning natural beauty of Inle Lake. 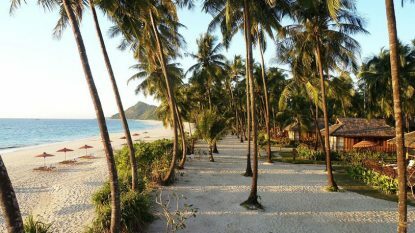 Further afield lie unspoiled beaches, charming colonial relics and unique local cultures. 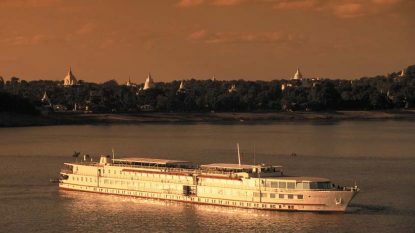 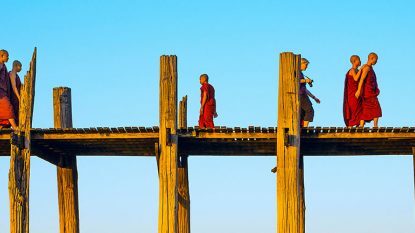 Quite simply, as Kipling one said, "Burma is quite unlike any place you know about." 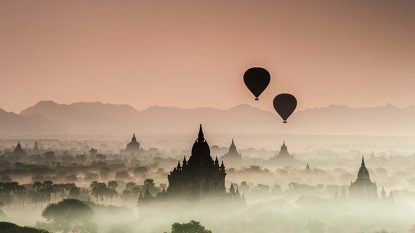 It doesn’t get more iconic than a sunrise hot-air balloon ride over the temples of Bagan. 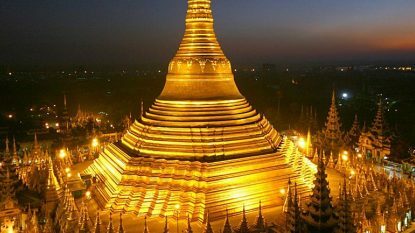 Offering oil lamps at the revered Shwedagon Pagoda is an experience steeped in the Buddhist belief of earning merit through good deeds. 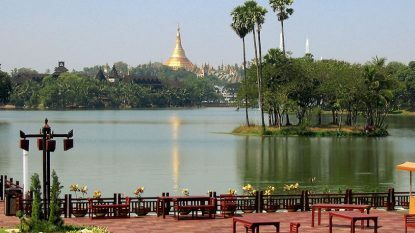 Join the locals with a relaxing picnic in Kandawgyi Park, with Shwedagon Pagoda as your backdrop. 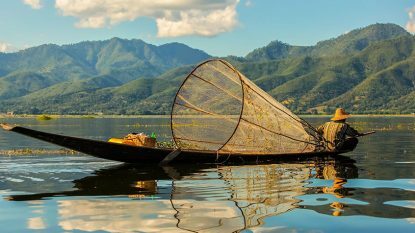 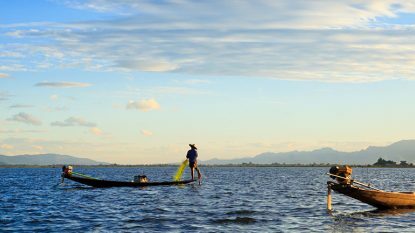 Enjoy lunch aboard a rice carrier boat in the middle of the beautiful Inle Lake. 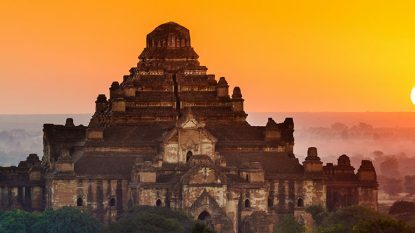 The Aureum Palace Resort overlooks a breath-taking scene of Bagan’s pagoda-studded landscape across a lotus-dappled lake. 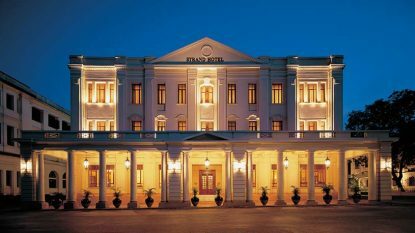 Built in 1901, The Strand is a Yangon heritage hotel without peer. 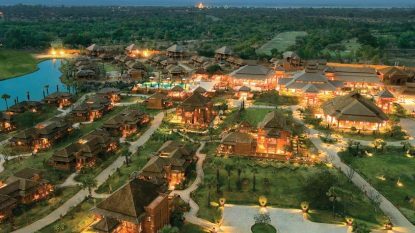 Amara Ocean Resort is located at the pristine beach of Ngapali, Myanmar´s most beautiful region of Indian Ocean coastline.